The event is set to take place in Dubai. 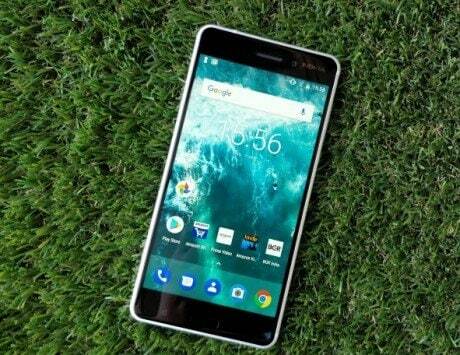 HMD Global has launched a number of smartphones in India and across the globe this year. Now, it seems like the Finnish company is looking to end the year on a high note. 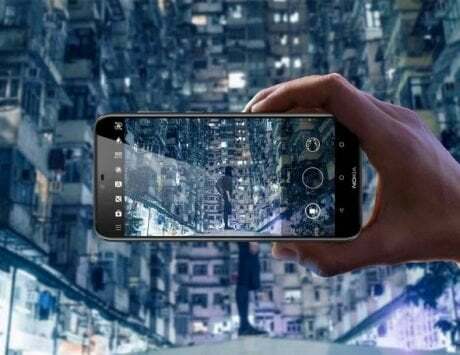 HMD Global is hosting a launch event in Dubai on December 5, and as many as three smartphones are expected to be launched. 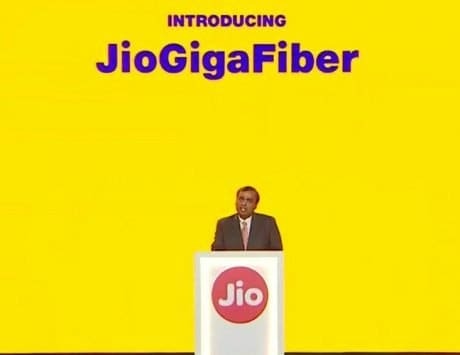 The company’s Chief Product Officer, Juho Sarvikas tweeted the event teaser with a caption #ExpectMore. The photo shows off the side panel of three smartphones, and according to a report on NokiaPowerUser, these phones could be the Nokia 2.1 Plus, Nokia 8.1 and the flagship Nokia 9. 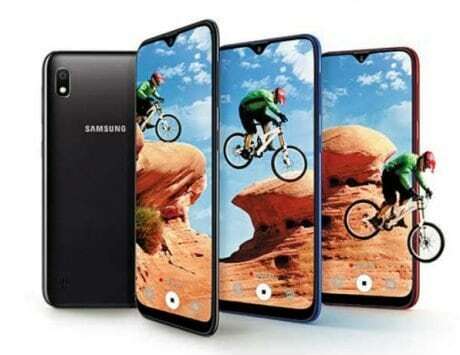 Lowering the exposure of the image, the smartphones on the left and the center seem to sport a notched display, whereas the one of the right, will skip it. 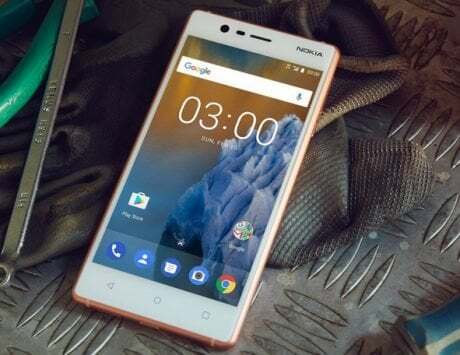 The Nokia 8.1 and Nokia 2.1 Plus are expected to sport a notched display. 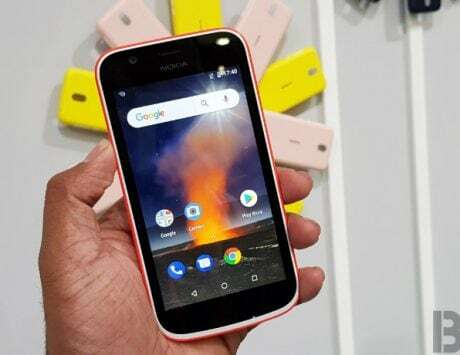 It is likely that the Nokia 2.1 Plus will be an entry-level smartphone, whereas the Nokia 8.1 will be placed in the upper mid-range, and likely to sport dual rear cameras with ZEISS lens. 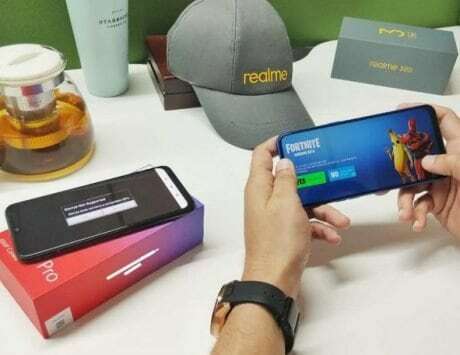 The Nokia 8.1 is rumoured to launch in India on November 28, and it is said to be the rebranded version of the Nokia X7 that was recently launched in China. The Nokia 9, on the other hand, has been in the rumor mill for quite some time now. From what we know so far, the smartphone will sport a penta camera setup at the back, yes, you read that right, five cameras. 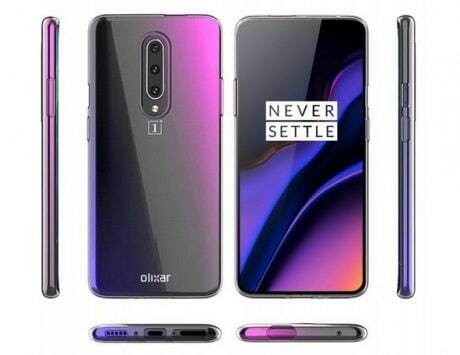 It will also be powered by flagship hardware, which includes a 5.9-inch QHD+ display, Snapdragon 845 SoC, 8GB of RAM, and more. 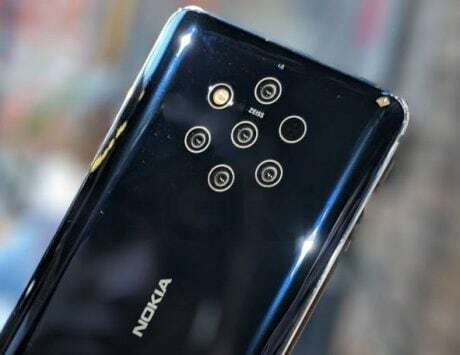 While details about the camera aren’t available at the moment, we will have to wait until the launch event when Nokia finally takes the wraps off the smartphone. Also, there is no word on the pricing and availability, and those details will also be known post the launch event.